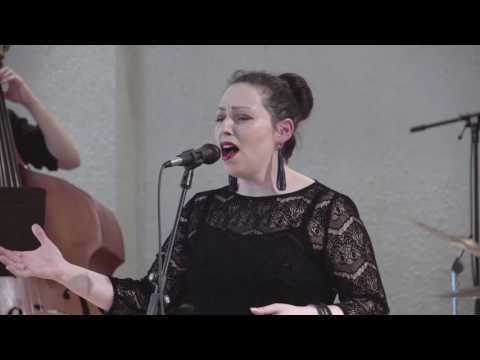 Evilena Protektore is a jazz singer from Latvia, graduated from Jazz Department of Jazeps Vitols Latvian Academy of Music with a Masters degree and has stayed there as a jazz vocal teacher. Has spent a year studying in Conservatorio di Santa Cecilia (Italy) with prof. Maria Pia de Vito and taking part in a vast amount of projects with local musicians, and half a year in Hannover (Germany) with prof. Romy Camerun. In 2016 received a Nic Gotham prize for the contribution to jazz music and jazz life in Latvia. 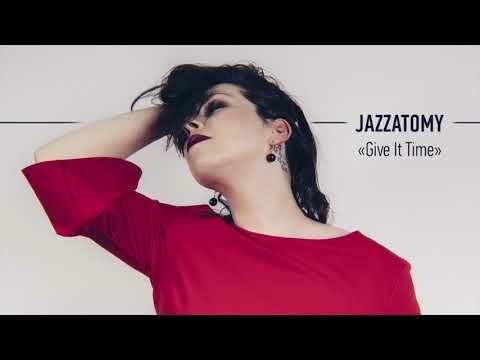 Apart from her musical activities she is also one of the creators and editors of the only Latvian online magazine about jazz JAZZin.lv. For booking information, riders and track lists please contact me via booking@evilena.lv. And don’t forget to leave your contacts with a name. “Pieneņu Vīns” is Latvian band, formed in 2005, playing its own repertoire. During 13 years it has participated in numerous local and international festivals and contests and is known for its friendly concert atmosphere and creative digital projects. Collaborations: Serge Junior Robinson, Inga Bērziņa, “Platz Für Tanz”, “Danceradio”, Tommaso Troncon, Fil Straughan. 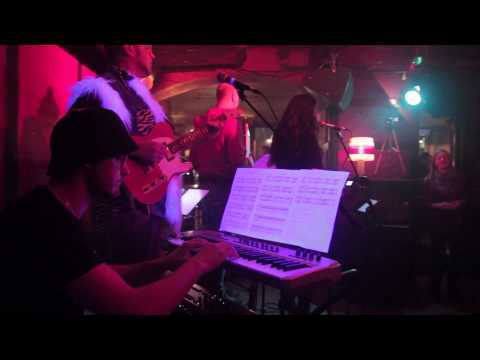 Golden Groovers is a band that plays the most popular and most groovy songs from all over the world. Golden Groovers repertoire consists of tunes in the styles of jazz, disco, pop, r'n'b, soul. With Golden Groovers your party will be unforgettable! Together with the “Very Cool People” band Evilena is participating in a very special event — “Funkology”. “Funkology” is a dedication to the masters of funk music, through a series of concerts showing the listener what funk music is all about. “Funkology” features a vast amount of invited singers — popular latvian performers, and Evilena has participated in creating a tribute to “Funkadelic/Parliament”. 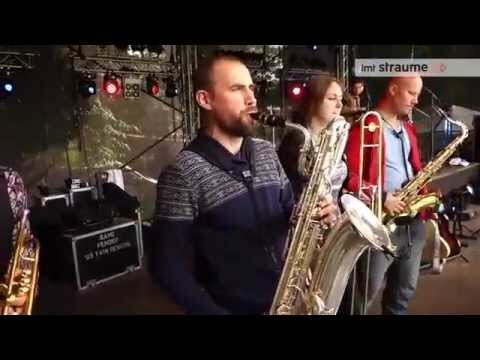 Jazz musicians, classical string quartet, brass section and electronical effects of a DJ - this is not a random musicians order, but the whole process that makes a special world out of sounds and remakes it within every second. The band is founded by Artjoms Sarvi - MA in jazz in Latvian Music Academy, one of the most talented jazz piano players, and Evilena Protektore - jazz singer, MA in jazz in Latvian Music Academy, Grand Prix in Jazz Voices 2014, composer and leader of “Pieneņu Vīns”. In the program called “Colors of Summer” they will demonstrate their view on what colors the summer has and guide the listener through their deep inner world of music. Was created in the beginning of 2017 originally to record a promo CD consisting of four Krists' original compositions and one Latvian folk song arrangement. The CD was unofficially self-released and self-made for "Jazzahead 2017" trade fair in the end of April 2017, having only 30 copies. In two more sessions (in October 18th, 2017 and February 18, 2018) quintet managed to record three more compositions and re-record two, which release in an album format is scheduled for end of April. The arrangement of a Latvian folk song "The Sea Hissed, The Sea Roared" is already included in "Jazz in Latvia 2018" compilation CD. Currently Krists Saržants Quintet is performing in various venues in Latvia playing Saržants' original music and arrangements of jazz standards and Latvian folk songs. “EP Jazz Project” is dedicated to jazz in all its forms, genres and colours. The project shows its listeners a unique vision of jazz arrangements thus giving them wide horizons of genre perception. 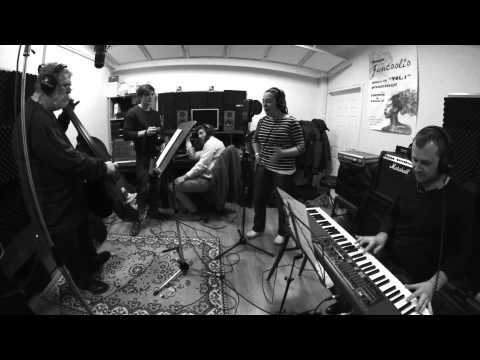 “EP Jazz Project” plays jazz standards and their own modern jazz compositions featuring different musicians (from duos to larger bands), well-known on Latvian jazz stage. “Duo's” project is about showing how playing less can create more space for unexpected ideas. While experimenting with only one voice and only one instrument musicians are showing their skills, fantasy and talent, giving the listener an opportunity to enjoy the magic of music. In this project Evilena is collaborating with different musicians playing any instrument from piano or double bass to guitar or even saxophone. The one thing that never changes is the voice. 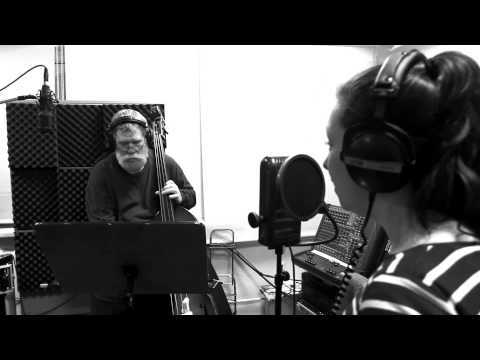 The birth of this project was inspired by such duos as Ella Fitzgerald and Joe Pass, Bobby McFerrin and Yo-Yo Ma, Jose James & Jeff Neve and etc. Evilena is a singer who is constantly experimenting with different music genres, and electronic music is one of them. “Joyful Noise” is a project that unites two musicians (DJ Ivanbeat and saxophonist Kristaps Lubovs) in a soulful house, funky house, electronic music creation. Together with Evilena they make a trio where electronic music is being born on the spot, combined with the colours of the voice and improvisations, performing everywhere from small restaurant parties to huge night clubs. Bogdan Taran started radio activities in 1992, and since then has worked for various radio stations and TV channels as well as newspapers and magazines. During the years Bogdan has participated in numerous events in the Baltics and Europe. He owns a dance radio show “Dance Box”, which from 2003 broadcasts in the Baltic countries and Europe and a record label called “Amber Muse Records”. Bogdan’s duo with Evilena is based on warm rhythmic house music and using the beats, voice and vocal effects they make a great party atmosphere.